Now upgraded windows 8.1 is available! Now upgraded windows 8.1 is available. This version will clear some limitations of windows 8. The users of windows 8 can able to download the version free. Others have to pay $119.99 (7367.99 INR) for downloading. Some bad features are removed and new thing will be added to this version. So we can hope this version will be more useful than win8. Now upgraded windows 8.1 is available. This version will clear some limitations of windows 8. The users of windows 8 can able to download the version free. Others have to pay $119.99 (7385.98 INR) for downloading. Some bad features are removed and new thing will be added to this version. So we can hope this version will be more useful than win8. 1.If you touch the start button tiled interface will display. If you press on the button it will open system control. 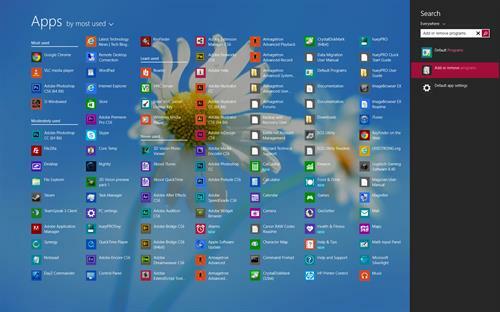 2.The desktop mode, which will help to avoid tiles of Win8. 3.We got the keyboard shortcut for typing numbers and alphabet rather than keyboard present in the screen. 5.Tile sizing, we can arrange 4 column on our own size. And can make one with two tiles, and also can name. 6.We can set background with any color. 7.Mail/outlook,messaging/skype application have very good display. 8.Friendly with Skydrive, which is the cloud storage of Microsoft. If you sync files, we will get in other windows devices. 9.Web browser internet explorer 11 , can use it very easy and fast. Visible enhancements includes an upgraded Start screen, additional snap views, additional bundled apps, tighter SkyDrive integration, Internet Explorer 11, aBing-powered unified search system, restoration of a visible Start button on thetaskbar to open the Start screen, and the ability to restore the previous behavior of opening the user's desktop on login instead of the Start screen. 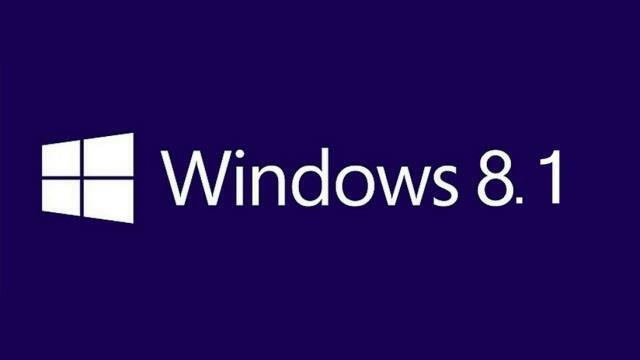 Windows 8.1 also added support for emerging technologies such as high resolution displays,3D printing, Wi-Fi Direct, and Miracast streaming.